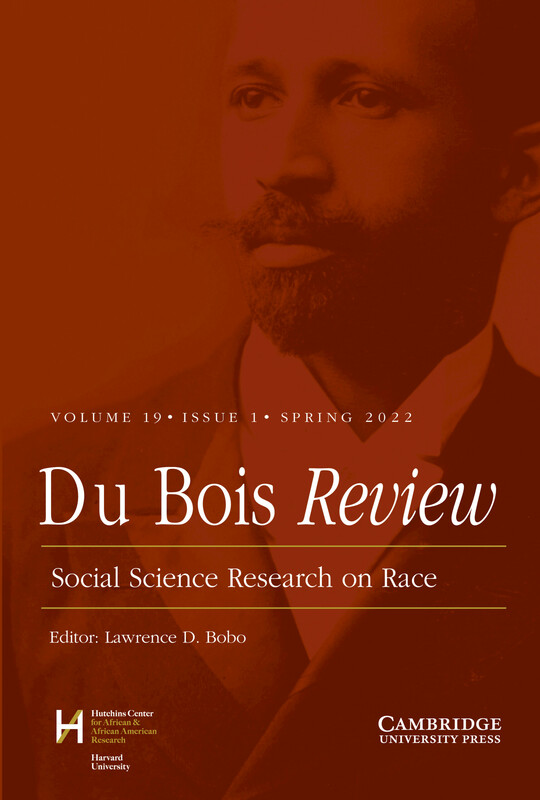 This peer-reviewed journal is devoted to research and criticism on race in the social sciences. It provides a forum for discussion and increased understanding of race and society from a range of disciplines, including but not limited to economics, political science, sociology, anthropology, law, communications, public policy, psychology, and history. Each issue contains an editorial overview, invited lead essays, original research papers, and review essays covering current books, controversies, and research threads.